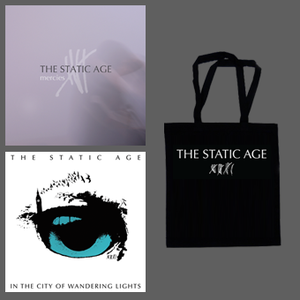 Highwires - The Static Age - Vinyl Special - "Mercies" + "In the City of Wandering Lights" together! 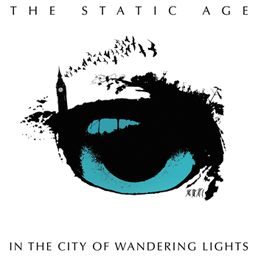 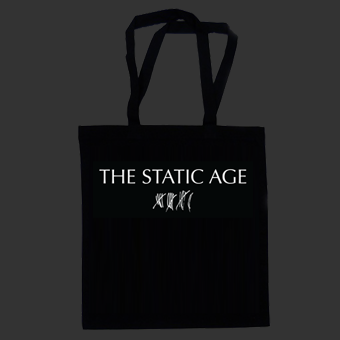 The Static Age - Vinyl Special - "Mercies" + "In the City of Wandering Lights" together! Get 2012's "Mercies" EP on white 12" vinyl with music on one side and a screenprint on the other + 2011's "In the City of Wandering Lights" full length on black 12" vinyl wrapped in a The Static Age tote bag (black) for just $24 (regularly $29) + discounted shipping (pay for shipping one LP and get two). 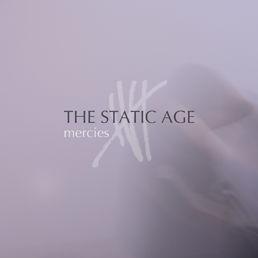 Your order will also include download codes for both releases ("Mercies" will be downloadable immediately, and download codes for both releases will be sent by email when order is processed/shipped).